The need for intimacy: Throughout generations people have started to marry for a number of different reasons. In olden times marriage was primary for economic reasons only. However, now people marry to have a sense of security. Most people believe that the best way to maintain intimacy is through marriage. Social Expectations: An individual can become pressured by peers, society and especially family members to get married. Some individuals who choose not to marry are looked down upon by family members or even society. Social ideals and personal fulfillment: Most of us still have the goal to have a family and a white picket fence. Some people believe that marriage will carry out their fulfillments and basic needs. Desire for children: An individual has reached a stage in their life where they desire to form their own family. We all love weddings it is a celebration of a couple's marriage. Wedding traditions vary throughout the world. Laws regulate a number of steps prior to the wedding (Cornell Law School 2007). 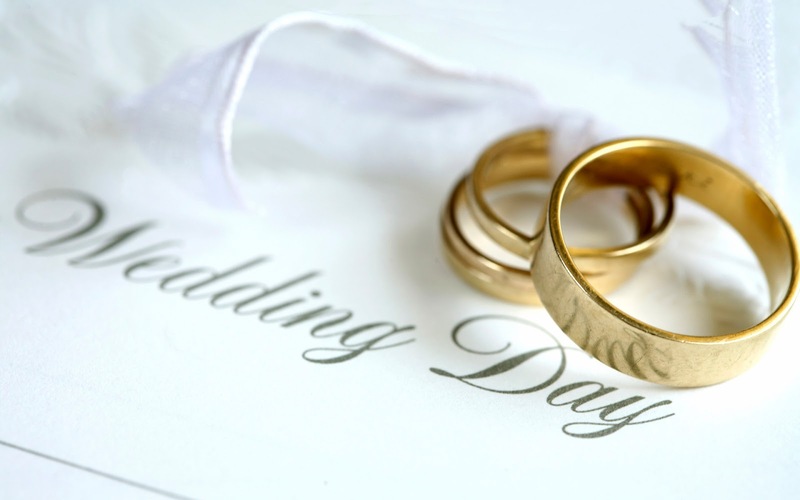 Some laws consists of age at which one can marry, medical examinations and obtaining a marriage license. Planning a wedding has become so extreme that there are even wedding planners now. Even without a wedding planner weddings can become very expensive. In the United States an average wedding cost in 2009 was $27,800. There are a number of adjustments to be made within marriage. Jessie Bernard (1972) has said that every marriage is really two marriages, his and hers. Men and women have different experiences in marriage. During the first year of marriage feelings and behavior tend to change. Commitment is the basis for marriage and makes the relationship more satisfying. For anything to be successful it requires hard work and commitment, it is the same for marriage. Marriage will be difficult, changes will need to be made but if both partners take time to communicate and nurture their relationship the marriage will not fall during times of difficulty.